If you are looking for an alternative to food court, then this could be your thing! 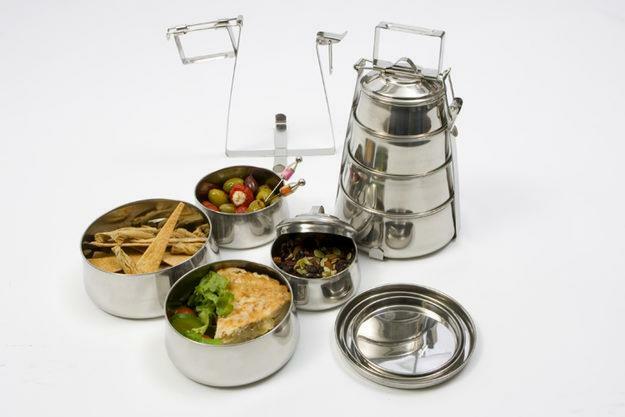 It is a tiffin service that offers you lunch and dinner (no breakfast) for Rs. 35 per meal or Rs. 2100 a month. Your food shall be delivered to your place. It is run by a ‘Krishna Consciousness’ society and hence the food is 100% vegetarian. Call 9008444663 for more details.